As a top level-leader, you are at the heart of your company's change, growth, and innovation initiatives. Within the context of trust, our executive coaching provides sounding board opportunities that spark inspiration and guarantee balance. Our coaches combine sound business expertise with a solid conceptual background. To fit into your busy schedule, your executive coaching sessions can take place in person, via video conference, or on the phone. Experience a unique executive coaching context for your growth, for your innovation, for your success. Crisis management and growth/innovation strategies. Communication strategies for board, peer and team leadership. Personal leadership, balance and well-being. Our executive coaching packages typically consist of ten x 90-minute or 120-minute sessions. Sessions take place via GoToMeeting, phone or in person and can be arranged to suit your schedule with a convenient 24-hr cancellation policy. Whether you are in New York City, Los Angeles, Boston, Portland, Dallas or Phoenix, we are only a conversation away. Our coaching conversations foster your charismatic and visionary leadership skills by aligning your strategies with your values and actions. Using a holistic and systemic coaching approach, we analyze your existing circumstances to identify unique and authentic new opportunities. 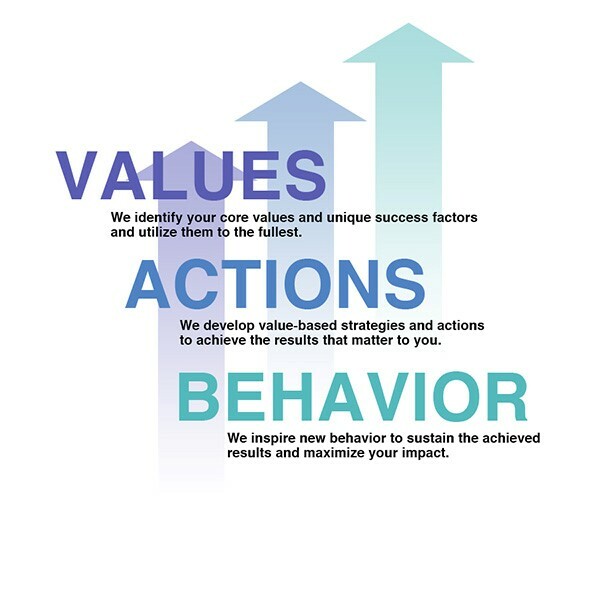 Building on these strengths, we develop ideas that travel systemically through all levels of the organization, ideas built on the unique values held at the core of your organization. Our coaching approach aims to inspire you to lead with constancy toward a desired and prosperous future for yourself, your team and the entire organization. THE HIGHLY INDIVIDUALIZED LEADERSHIP COACHING WITH LC GLOBAL HAS BEEN AN INVALUABLE SUPPORT IN MY CAREER. THE RESULT OF MY COACHING WAS EXTREMELY IMPRESSIVE. I GAINED TOTALLY NEW INSIGHTS ABOUT ME AS A PERSON AND AS A LEADER. THANK YOU! 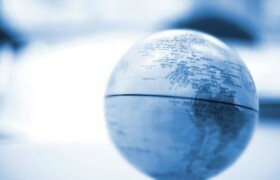 TWO COACHINGS WITH LC GLOBAL - TWO WORDS: SIMPLY GREAT!